Our story starts not in Houston but in Phoenix. It’s where the American Meteorological Society held its annual meeting earlier this year. Public health researcher Kathryn Conlon told an audience about a project funded by NASA that looked at Houston. “Houston is particularly interesting. Houston is located in a very hot, moist part of the United States,” Conlon said in her presentation. 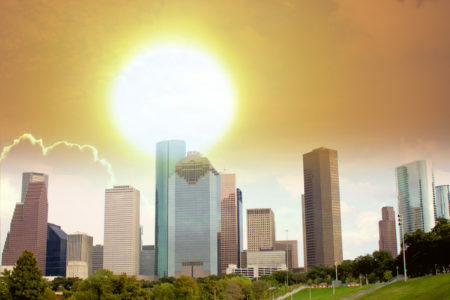 Conlon found that in coming decades, Houston might see far more days when that heat and humidity could combine to drive the so-called “heat index” to the danger level of 108 degrees or higher. This extreme heat can be especially dangerous to the young, the old, and the sick. Last week, we tracked down Conlon in Atlanta where she works for the Centers for Disease Control. “In present day, we would roughly expect to see about six days that would be above that threshold of 108 degrees for two consecutive days and by mid-century our study shows we’d see about 25 days above that threshold,” Conlon said. But why more extreme heat in Houston? “We found that the combined effect of both land use and climate change will affect how populations are exposed to heat in Houston,” Conlon said. Here’s what she’s talking about: as one of the fastest growing cities in the nation, thousands of acres of what had been tree or brush covered land continues to be cleared — especially on the fringe of Harris County — to make way for new homes, commercial buildings and parking lots. All these things heat up more under the sun than fields and forests. “When you lose vegetation you do see an increase in temperature,” Conlon said. Conlon used data showing where development is taking place, combined it with climate change projections for heat and humidity, and arrived at the finding that we could be dealing with four times as many heat index advisory days by 2050. Olga Wilhelmi is also studying extreme heat in Houston. “It presents a very interesting case for looking at how people adapt to extreme heat,” Wilhelmi said. She works for the National Center for Atmospheric Research in Boulder, Colorado. 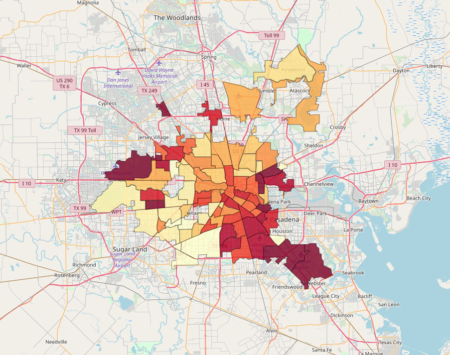 She surveyed 900 households across Houston and found that not all Houstonians are able to comfortably cope with extreme heat even inside their homes. “Quite a big percent of our respondents said that they feel too hot inside their homes. It’s surprisingly hard to escape from heat,” Wilhelmi said. Wilhelmi found that over a third of Houstonians said they couldn’t keep their houses cool enough, citing unaffordable electricity bills or a lack of air conditioners. And it wasn’t just a nuisance: some 20 percent of people surveyed said the heat made them dizzy, tired, nauseous, even caused them to faint. So what if we have even more extreme heat days in coming years? It’s what Jennifer Ronk is working on at the Houston Advanced Research Center. “Not only do we have the heat issues now, but they’re going to be getting worse here as well,” Ronk said. Ronk points to data showing that in the extreme heat of 2011, 46 people died from it in Texas, more than in any other state. She’s advising local governments on what to expect: higher costs for air conditioning, more strain on public health services and lower productivity from some workers. 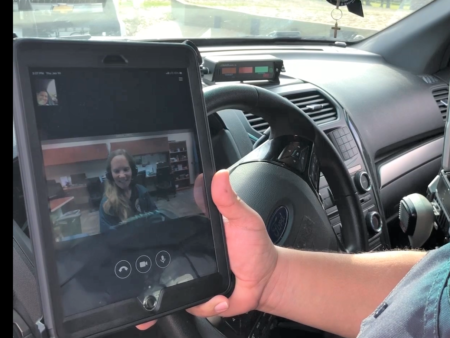 “For people who work outdoors it’s really going to require people to take longer and more frequent breaks so they can safely get the job done. 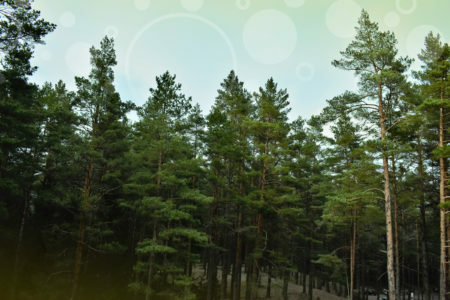 And just means the time it takes to do various sorts of outdoor activities will take longer,” Ronk said. Of special concern are newcomers to Houston. “That large influx of people potentially coming from less-warm areas might make them more at risk during extreme heat events,” said researcher Kathryn Conlon.